Cadet and Family sessions will be run throughout the year and we aim to make sessions safe and fun. 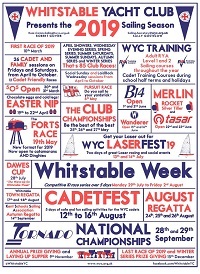 They are an opportunity to get children out on the water (weather permitting) in your boat or a club provided boat. Depending on skill levels, there will be instructor lead coaching for cadets and free sailing (with safety boats on the water for families). All members of the family are encouraged to come down and help out with activities. The sessions are aimed getting children out on the water, and improving their sailing skills. 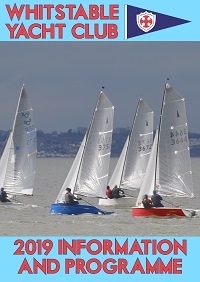 If you also need adult tuition, please contact our Sailing Development Officer who will be able to advise you on the best way to get afloat. Click on the button at the bottom right of the calendar to add the 2019 dates to your Google Calendar.